Now is the age of customization. Smartphones today offer options to tweak the customary set-up and mould it to your convenience. Google’s latest Project Ara is the ultimate form of customization that is set to transform the present smartphone industry. But seems like there’s another advanced technology like Project Ara that can modify your present handsets. Nexpaq, a California-based start-up, has developed a modular case that has the power to add additional features to your device, that you have always wished for. 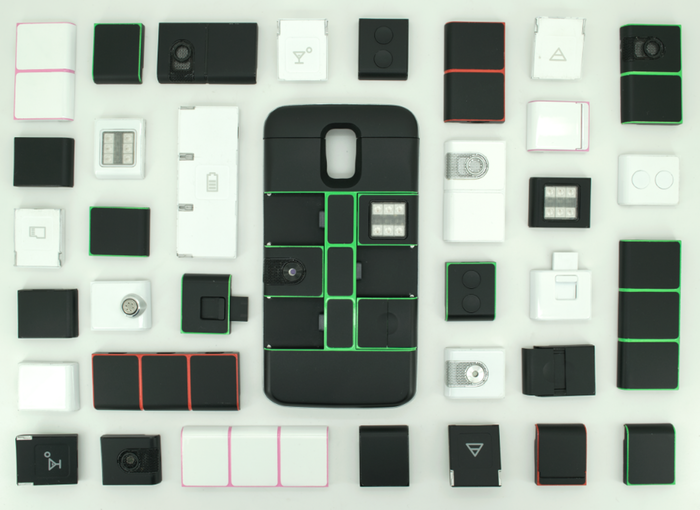 The case is said to be “the first truly modular smartphone case” and comes with 12 different modules. These include Laser, Battery Power, Super LED Flashlight, SD Card Reader, Amplified Speaker, and a few more. Nexpaq says that there are more to come. Simply put, it provides external support to upgrade the device in terms of memory, sound quality even if your phone has restricted capacity. The company claims that it is the first hardware to switch between iOS and Android devices. Which basically means, users of the two operating systems can switch modules to experience each other’s modules. At one time, six different modules can fit in the case. The case coming in two different colours – black and white – is compatible with smartphones like Samsung Galaxy S5, iPhone 6 and Samsung Galaxy S6 Edge. The project is still under development and one can pre-order it for $109 to get a Nexpaq case and four different modules. The product will be shipped to the backers by January 2016. 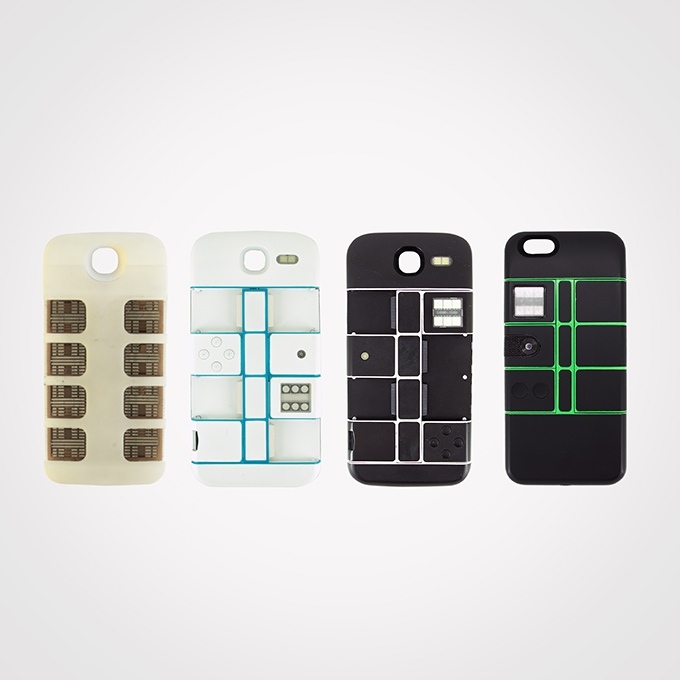 There are different deals at different prices which offer two Nexpaq cases, module development kits and more. As the shipping date suggests, the project will launch by January next year. 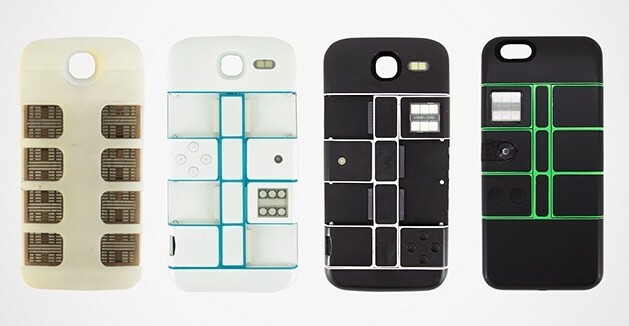 It is highly likely that Google may come up with Project Ara before then.